Sara Myerson, director of planning at the Boston Planning & Development Agency, is leaving her job. Boston’s chief city planner is stepping down. Sara Myerson, director of planning at the Boston Planning & Development Agency, will leave her post in the next few weeks, city officials confirmed Thursday. She’s planning to take a job in the private sector in Boston. Myerson took over planning at the BPDA three years ago, after brief stints leading planning for the city’s 2024 Olympics bid and then the Imagine Boston 2030 plan. While she was there, the BPDA finished Imagine Boston 2030 — its first citywide plan in 50 years — and beefed up its planning staff from about 30 people to approximately 50. “We will miss Sara’s deep knowledge of and passion for the issues that impact our neighborhoods, and her dedication to building a Boston that is inclusive for all,” Mayor Martin J. Walsh said in a statement. Myerson’s departure comes as Boston’s new citywide plan is filtering down to the neighborhood level. The BPDA is launching comprehensive plans for downtown and East Boston, and has efforts underway to guide growth in Dudley Square, Mattapan, and the Glover’s Corner section of Dorchester. The BPDA says those efforts will continue, with project managers leading them while the agency launches a search for a new director of planning. 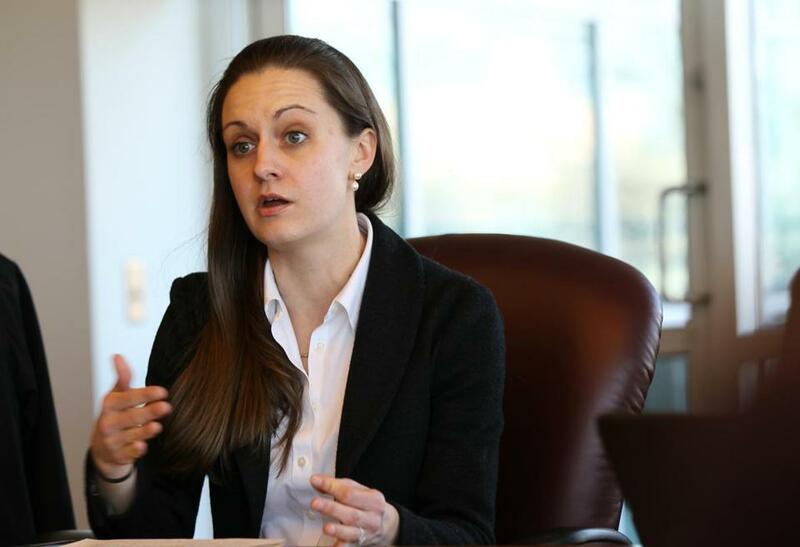 The 35-year-old Myerson — who worked at Goldman Sachs and as chief of staff at Boston-based nonprofit developer Preservation of Affordable Housing before joining City Hall in 2015 — said she has no set departure date but plans to start looking for a new job.